And what about all those dissappointed Nintendo users? Huh? We all know that there is the famous ‘LIRPA’ programming environment which opens the VST-world for both Gameboy AND Nintendo-DS users - the new Switch console may need a brake-device, because it calculates too fast for LIRPA, but the little USB-plug just costs $4.01 so this should be no dealbreaker. 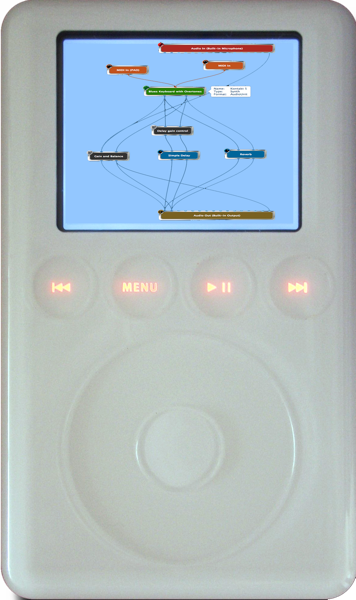 Any chance of a Zune port as well? Will this plugin also run on the new environment? 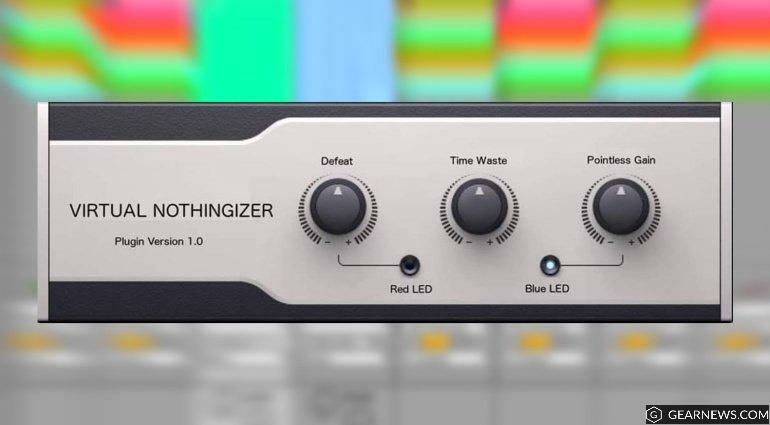 Our German-language sister site has just picked up on a new creative workflow plug-in for musicians, beatmakers and producers battling with creative block – the Virtual Nothingizer. Unfortunately, there is very little we can do about the sample rate and so there will be about a 4 second delay between triggering a note and hearing the result. Maybe add a delay compensation algorithm. As always, there are many ways to reach your goal. And not to forget the WYHIWYNG-Algorithm. I tried to port it but I couldn’t get it to work properly. 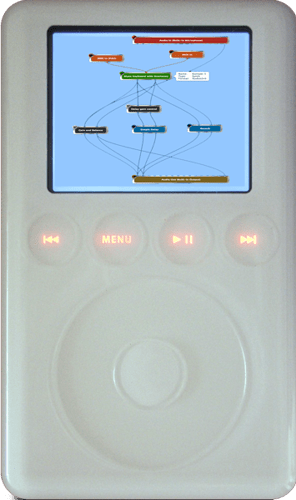 It kept producing #1 hit songs. Hey, I also like old good songs Could somebody help me to find the best Blue3 patch to play this famous german song? LMAØ!!! Lúvin’ the April Fools’ fùn. You are a fan of Helge Schneider? By the way: This guy is a wonderful Jazz Musician. I like second-rate jokes and I like being the only one around who understands that a guy is a talented musician who poses as stupid. I had German colleagues who couldn’t stand it when I listened to him over and over again in my car with a blissful smile.